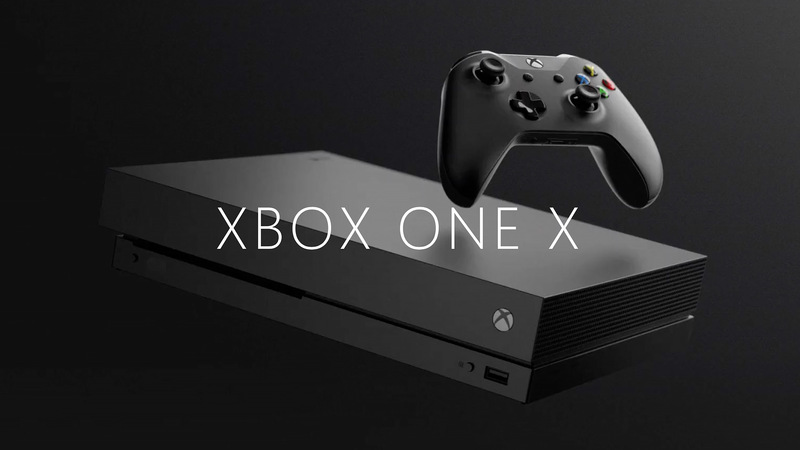 Members of the preview program of Xbox One they will already be aware of it, but soon, for all, you will be able to buy games on Xbox Live and send them to friends as a gift. 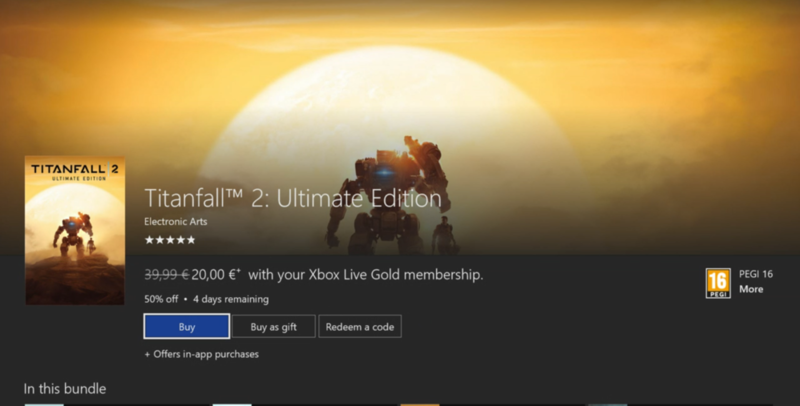 The news comes directly from the subreddit dedicated to the console within which the user liamcurtis1718 gave the news posting an image of Titanfall 2 Ultimate Edition with the "Buy It Gift" option. You do not know why, but this gift system is virtually absent on all consoles except the dead Wii oram. Up to now, PSN and Xbox Live had never been present, unlike Steam, where the gift system has always been an integral part of the store even though, over time, the conditions have changed. For example, the ability to send gifts via email and inventory has been eliminated and, moreover, it is no longer possible to make gifts between users of different countries if the price of the game differs more than 10% from one area to another Finally, if the game is not for sale in one of the two zones, it will not be possible to do so. The vice president of Xbox, Mike Ybarra, had vaguely announced this feature on Twitter last July but had no indication anymore. We hope this opens the way to Sony and Nintendo.